We are thrilled to announce that we are partnering with the Red Cross again for our 4th Annual Blood Drive on Saturday April 7th from 10-4pm at Tualatin Valley Community Church. Henry had leukemia which is cancer of the bone marrow where blood is made. The chemotherapy wreaked havoc upon his blood supply. So Henry had over 30 blood transfusions during his 3 years of treatment. It took a lot of generous people to help give him the best shot at life. We want to return that gift and WE NEED YOUR HELP! Your precious gift of blood can help up to 3 people. 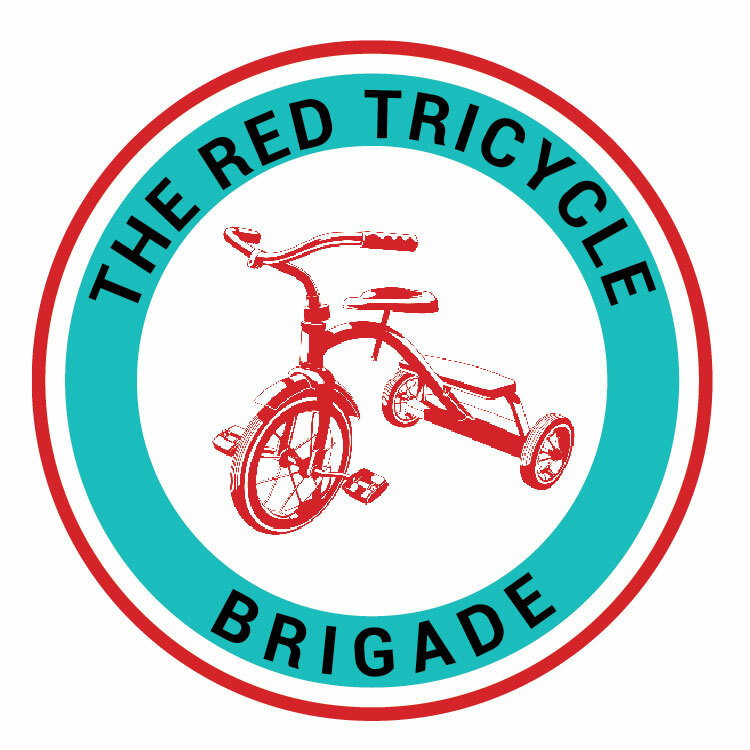 We have room for 60 Superheroes so that means 180 lives could be saved by the friends of Henry’s little tricycle of kindness. What a wonderful legacy. It only takes an hour of your time and we will take great care of you with hugs and cookies. Reserve your appointment time at redcrossblood.org with our Sponsor Code: RedTrikeBrigade. Please share with your friends and family so we can get this blood drive rolling! THANK YOU!! This entry was posted in Uncategorized and tagged blood drive, red cross.